The simple telemedicine technology of text messaging can help significantly in these areas and keep a clinical trial on track. 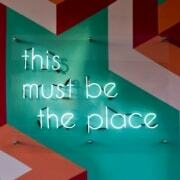 Understaffed sites are becoming more and more common. One clinical research coordinator is expected to do a job meant for four coordinators, making clinical trial success difficult. Overworked and overtired, these CRCs struggle to find time to fit trial training, patient visits, data entry, patient follow-up, retention, and recruitment into one day. 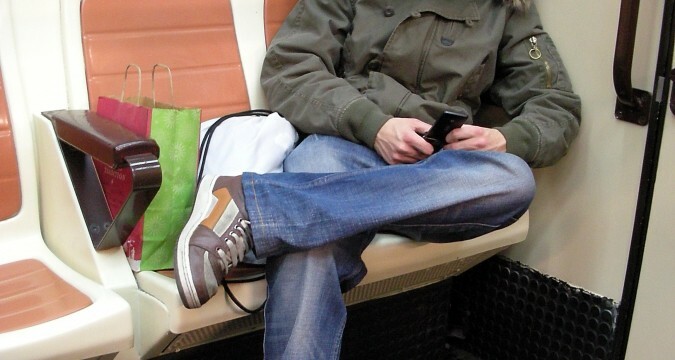 Here is where text messaging can be helpful: scheduled text messages to patients as a follow-up, visit reminders, retention tactics, and recruitment attempts save time and energy on phone calls and emails. CRCs will free up a lot of time in their days through the use of telemedicine via text messaging. Plus, they are efficiently contacting patients instantly via a method of communication frequently by most of the clinical trial population. Some clinical trials, such as rapid escalation and accelerated dose trials, move more quickly than others. This fast-paced environment can be stressful and hard to adapt to, making certain clinical trials especially hard to keep on track. To ensure that patients are following the correct dosing regimen on a quickly-changing trial, telemedicine via text messages can be sent for follow-up and dose verification. 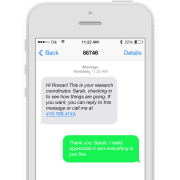 Surveys to gauge adverse events, which are sometimes missed in a fast-paced clinical trial, can also be sent via text message to check on the patient’s health and gather more data. There are clinical trials involving very new medical information, such as new diseases or drugs, that the primary physician him or herself may not even be familiar with. That being said, a patient will most likely have less knowledge than the physician of a newly diagnosed disease or a newly introduced drug. 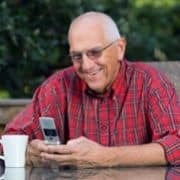 In order to increase awareness, telemedicine via text messaging is a great way to provide hyperlinks to information about new medical information, or to ask patients or physicians at a site if they have any questions regarding trial information. This way, the physicians and patients will be engaged in the clinical trial and will be interested in learning more about the new medical idea and how they are personally helping the healthcare field at large. 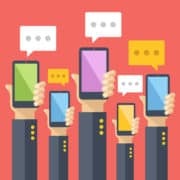 Text messages are an effective way to make sure that all aspects of a clinical trial stay on track, with the added benefit that telemedicine texting does not require much, if any, training. For a CRO, Site, or Pharma company, text messaging is a foolproof and easy way to increase clinical trial success and extend the life of a clinical trial. For information and a free consultation/quote on how telemedicine text messaging can keep your clinical trials on track, visit http://www.mosio.com/research. Want to learn more on telemedicine? 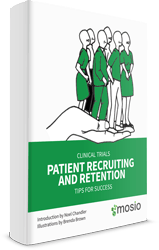 Join the Patient Recruitment and Retention (PR+R) Group on LinkedIn!